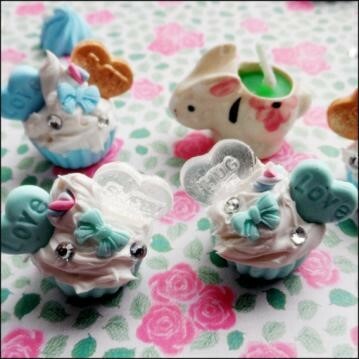 Hey guys, today we have a guest tutorial for you from House Of Wonderland. You may remember their awesome heart necklace we featured back in January. We will now hand over to the lovely Tessa. 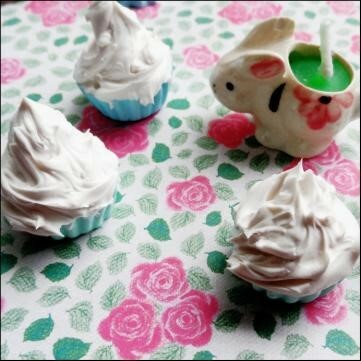 Begin With a Fimo cupcake base. 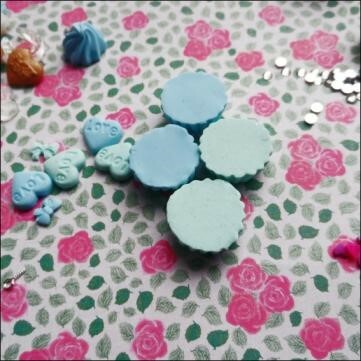 These can be purchased or made by hand using a mould. 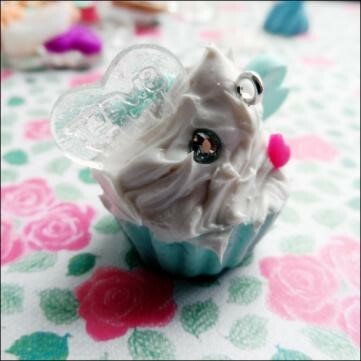 crystals and cabochons to embellish your cupcakes! 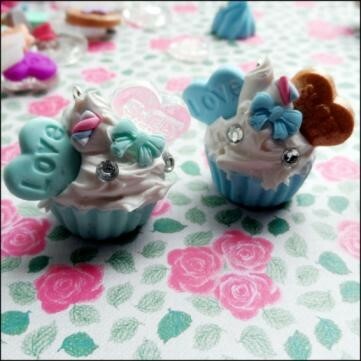 Let your charms dry for 24 hours. Secure a chain to your necklace and your done! 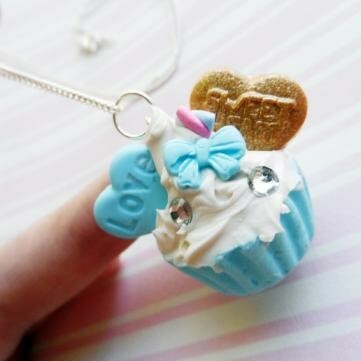 Hope you had fun learning how to make a cupcake necklace with me. House of Wonderland have also made this as a pdf available for you to Download for free. Check back later for your chance to win one of these! !